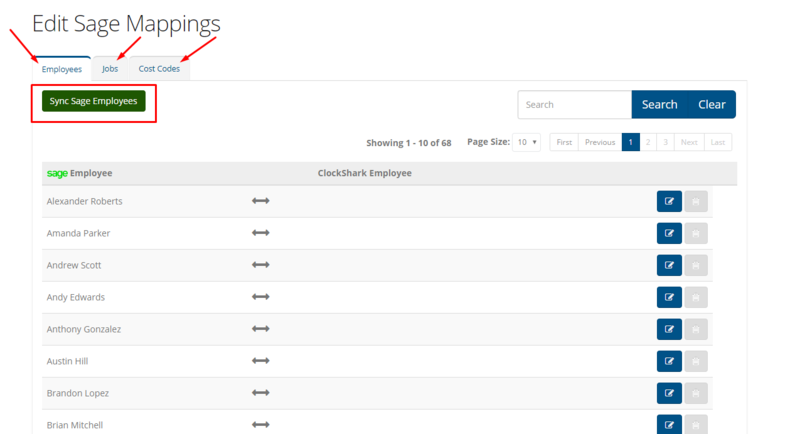 Using the ClockShark and Sage 100 Contractor integration, you can easily map your Sage employees, jobs, and cost codes to your employees, jobs, and tasks in ClockShark. 1. 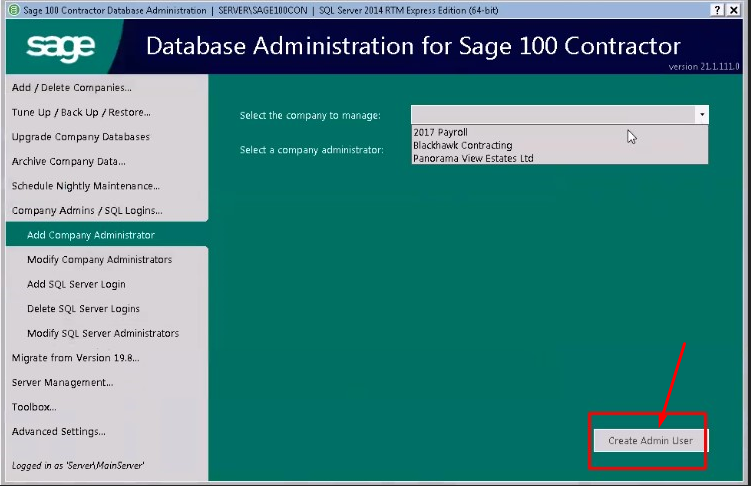 Start the Integration - Navigate to the Admin > Integrations screen and click the "Add" button on the Sage 100 tile. The Ryvit connector exchanges your company data between ClockShark and Sage, and the code is unique to your ClockShark account. 3. 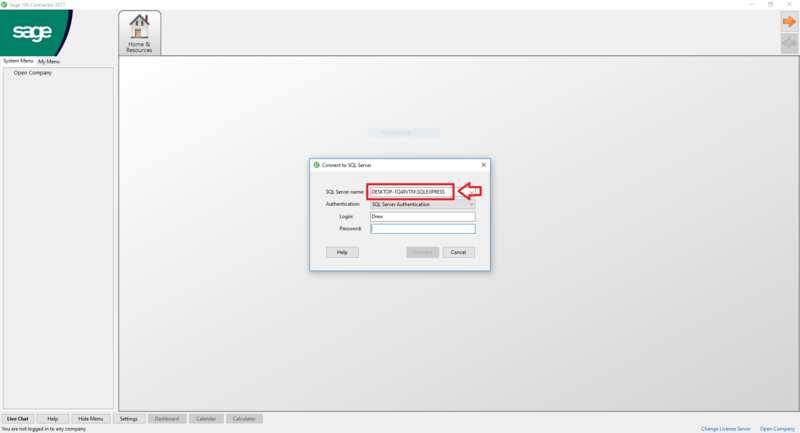 Install the Ryvit Connector - The connector install file lives in a compressed folder that will automatically download when you click the download link. 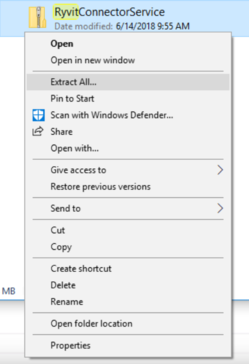 Find that folder on your computer, and right click it to extract the compressed files. Once you have unzipped the files, click the installer file to install the connector. 4. 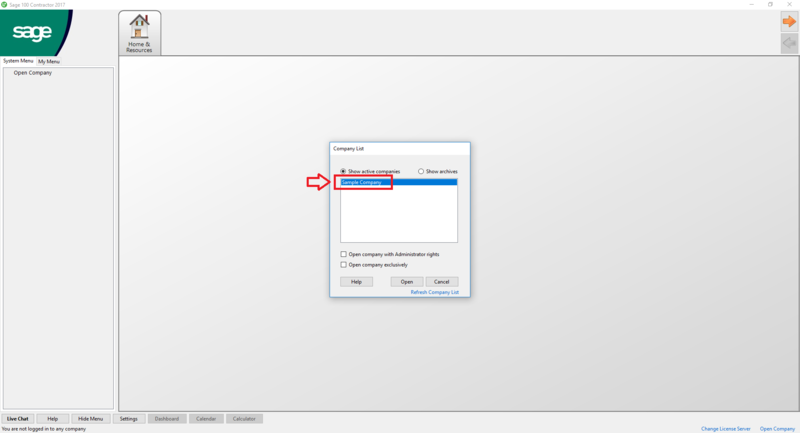 Enter your activation code from Step 2 - When prompted, enter the Ryvit code that was generated in Step 2 of this tutorial. Click "Activate", and then click "Next" to proceed. Note: Before this step, your computer may also ask you to allow the app to run, which you can click to permit. 5. 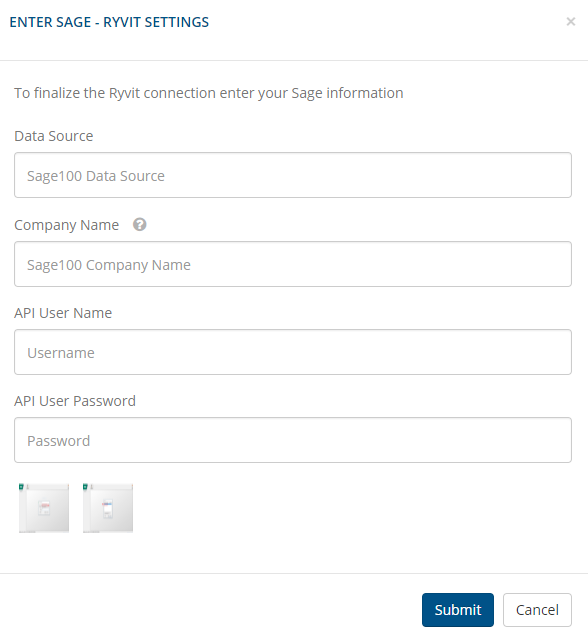 Link Ryvit With Your Sage 100 Contractor Account - From inside your Sage 100 account, create an "API" security group from the "Utilities" menu. 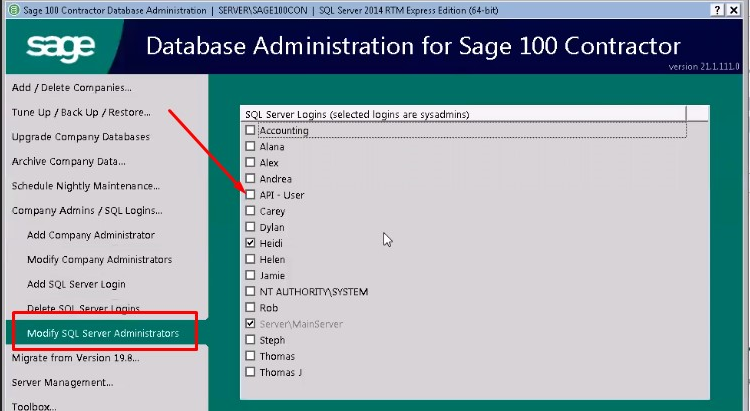 Then create an "API - User" user and add them to the newly created "API" security group. 6. 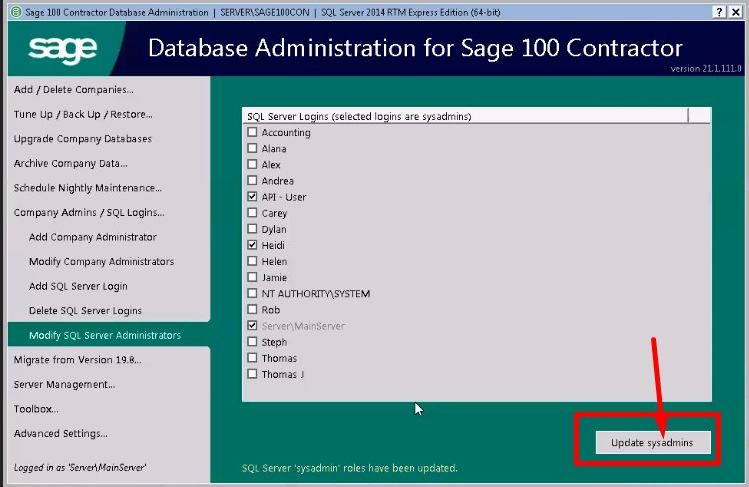 Enter the New Sage Username & Password in ClockShark - Complete the form that pops up when you click the "Enter the New Sage User's Name and Password" link. 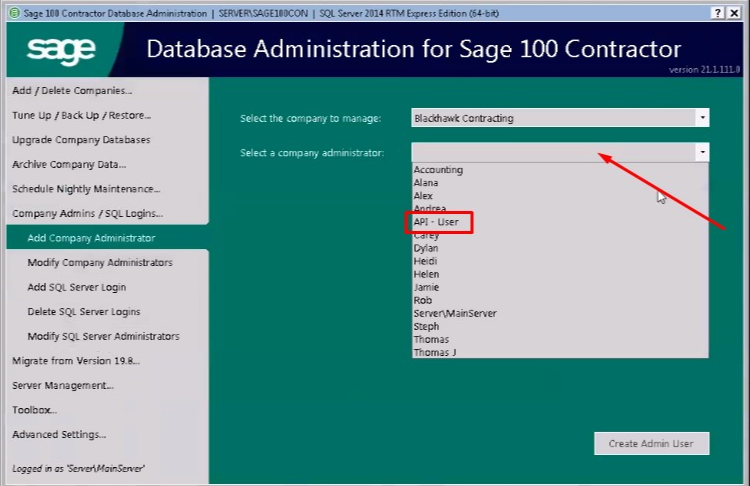 Data Source: This comes from your Sage 100 account (pictured below). Company Name: This is your Sage 100 company name. 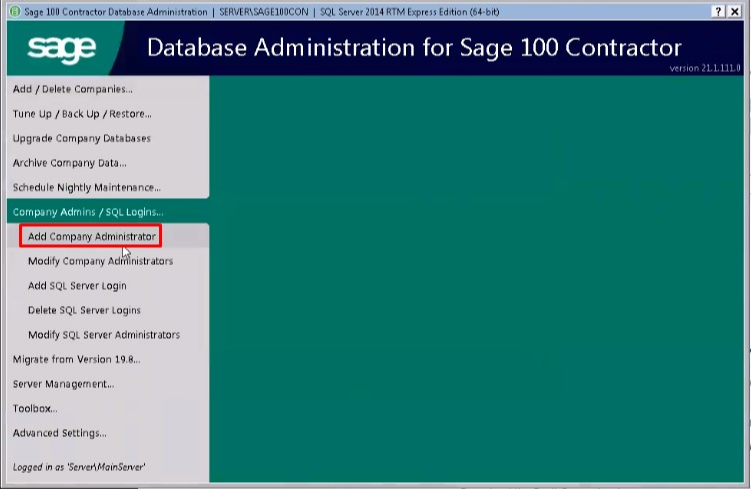 Be sure to enter it exactly as it appears in Sage. 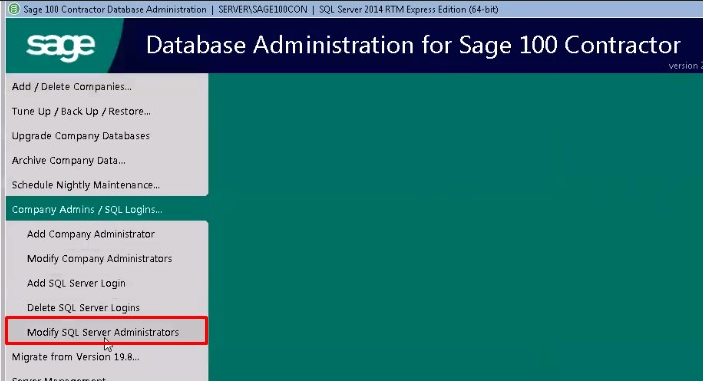 API User Name & Password: Enter the information for the user you created in Step 5 of this tutorial. 8. Next you will want to go to the companies Database Administrative Server. Remember this icon? Congratulations! You have completed the ClockShark and Sage 100 Contractor integration. You can now control mappings for your employees and jobs, and you can export time from your Timesheets screen.